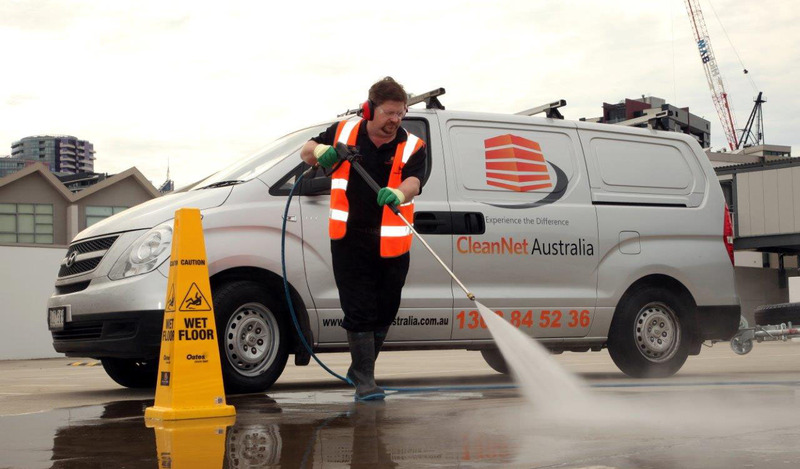 At CleanNet Australia we strive to continuously improve our cleaning systems and methodologies. We research, trial and embrace new cleaning technologies. We know that innovative thinking adds value to both our clients and our business. We have been using a fully mobile digital audit and reporting system since 2009. Microfibre materials use approximately 20 times less water than conventional cotton mops and cloths. Our automated attendance verification system, reduces the risk of injury by tracking staff movements. Staff training is paramount to our high standards, we work in partnership with Stanborough Wemyss Contracting (SWC) Training.